On December 6, 2018, WordPress Version 5.0, named for jazz musician Bebo, was released to the public. 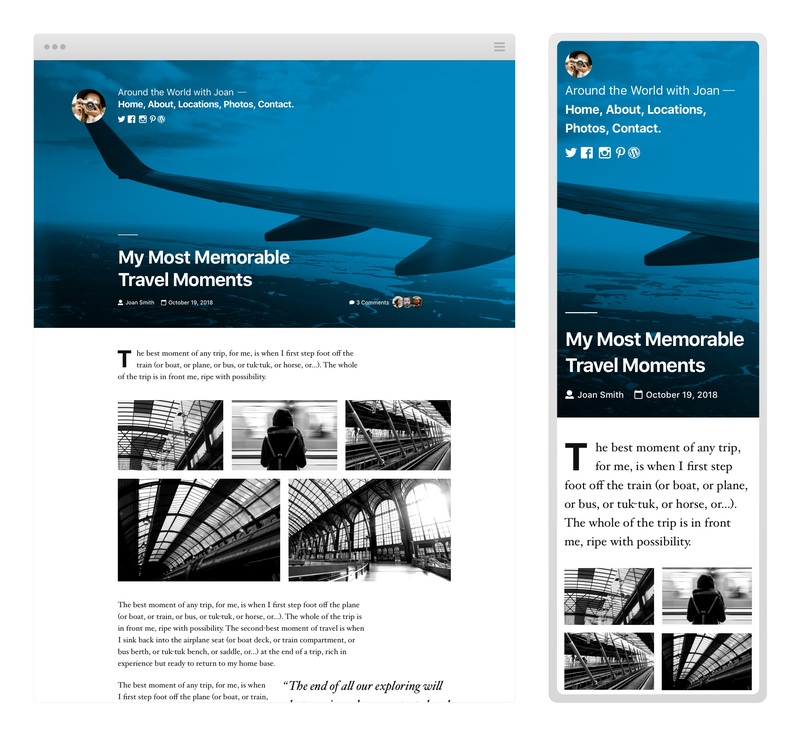 WordPress 5.0 will revolutionise content editing with introduction of a new block editor and block editor-compatible default theme Twenty Nineteen. Twenty Nineteen is a simple, minimalist theme. This allows the theme to work well in a variety of scenarios. from simple blog style sites through to complex corporate designs. Twenty Nineteen will ship with full support for the new Block Editor Gutenberg. It will also include styling for both front and back end development, this allows for full control of the appearance of your site before you decide to publish. If you decide to not make the change from WordPress 4.9.8 to 5.0 do not worry. The WordPress Core team will still be releasing security updates for legacy versions of WordPress so your site will still be safe if you do not decide to make the change Immediately. From 4.9.2 to 5.0 WordPress has changed over this last year, the WordPress 4.9 “Tipton” release featured the inclusion of design drafts, scheduling, and locking, along with preview links, which allowed us to see pages and posts before publishing. It was also when the gallery widget was added. over the year many minor improvements and security updates were made as we also got the php 7 update, which you can read about here. With the year coming to a close and it was time for a new WordPress, a version that integrated many new tools that made it easier for people to build and maintain a website, we received the WordPress 5.0 “bebo” release, which has been focused around the integration with Gutenberg making designing more modular allowing for easier site design and maintenance. We can’t wait to see what the new year will bring us and Web Ink wishes everyone a wonderful festive season.